A user with an early copy of Assassin’s Creed Odyssey took to the PSN Profiles forum to share the Trophy list for the game. If you couldn’t care less about trophies, meticulously comb through your games to get them, or land somewhere in between, here’s the Trophy list you’ll be facing when Assassin’s Creed Odyssey releases on October 5, 2018 for the PlayStation 4, Xbox One, and PC. Below are all 51 Trophies you’ll earn (or not). There is one Platinum, two Gold ones, ten Silver Trophies, and thirty-eight Bronze ones, for a total of 1230 points. A lot of these will come naturally through game progression, but a few involve sidequests and leveling up. 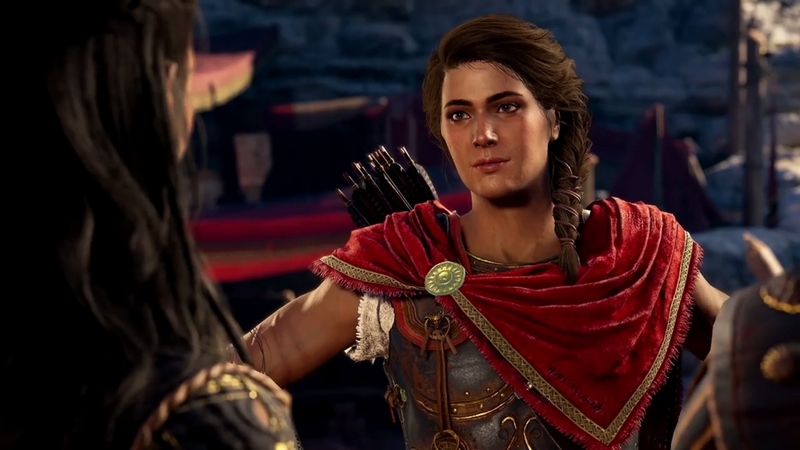 Will Assassin’s Creed Odyssey bring out the completionist in you? Let us know in the comments below.